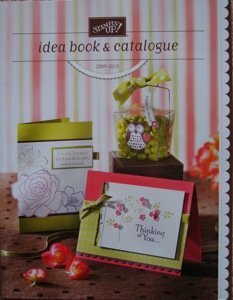 Stampin Up Catalogue 2009. Take a Break and Get Creative! Your order will be posted directly to you within one week of payment being received.